Don’t allow just any carpet cleaner to clean your wool or especially middle eastern and oriental rugs! They’ll ruin them!! Hire a certified rug washer. Oriental rug cleaning: Indian, Persian, Chinese, Pakistani, Afghan, Turkish, Egyptian etc. Since centuries ago rugs have been washed in rivers in the Middle East. We never recommend cleaning your own rugs some people will be stubborn and try to save money or let their carpet cleaner steam clean them. to those people I wish you good luck but you probably will end up with color migration, texture changes and worse case mold. Don’t take the chance! Your rugs were expensive and are a treasure. Give them to someone who has certification and experience in professional washing rugs. If we don’t remove the dry soil first it turns to mud. So we dust the rug with a Rug Badger. This step is almost always skipped by inexperienced rug cleaners. 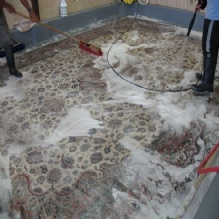 This is the proper way to immerse clean an oriental wool rug. There are many unethical and untrained carpet cleaners trying to steam clean fine oriental rugs and they are ruining them! Test the colorfastness of the rug. If it bleeds a little that is okay as we can treat it with a dye stabilizer to lock the dyes. Some rugs from war torn countries are big time bleeders because of the lack of water and need to bleed off some dyes. But, if we discover your rug is a super bleeder we may recommend dry cleaning which we are able to do as well. Overlooked by many other companies and especially steam cleaning services is a thorough vacuuming. Any dry dirt turns to mud as soon as it gets wet in the cleaning bath. 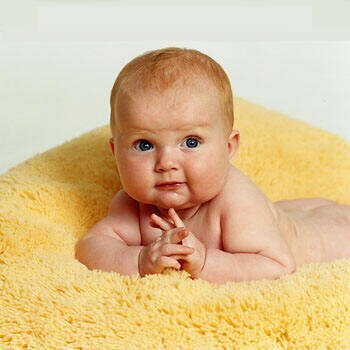 The best procedure to clean a natural woven or machine made fiber rug is a full immersion bath hand cleaning. This is important to remove the bacteria, grit, dirt and contaminated fibers from the top through the rug to the backing. I have been cleaning rugs since 1980. Rugs can be damaged by high heat and aggressive cleaning by machines. They should be hand cleaned in a pit bath. Some companies pick up rugs and steam clean them back at their shop and still charge for a full-immersion cleaning. Ask them what method they use and to see their IICRC Rug Cleaning Technician certification identification card. 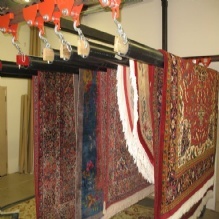 Your rug will be flat dried in our dedicated dry room. We have airmovers, dehumidifiers and heaters to thoroughly dry your rug as fast as possible. Many companies hang dry the rugs which causes wick up on the fringes and noticeable fold over patterns. it dry completely in the sun. A clean rug, will last longer. experts can take care of stains and spots. 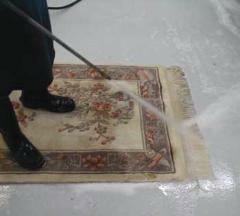 Why should you choose Astrobrite Wool Oriental Rug Cleaning Northern VA? 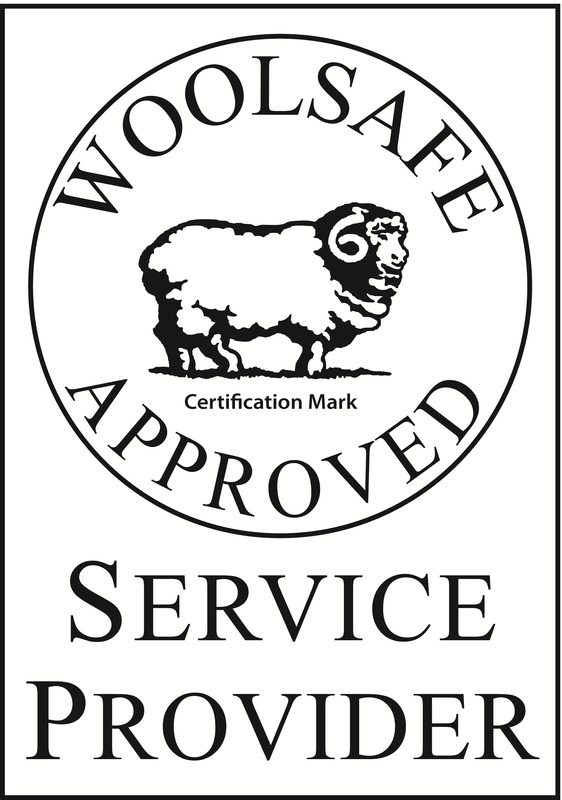 Well, we have been serving the Northern Virginia area since 1988 and we are highly recommended by our customers. When you choose Astrobrite, you will be choosing the deepest rug washing service in the region. What sets our company from other professional carpet cleaners? Firstly, you should know that we do not practice steam cleaning. However, steam cleaning is not the perfect solution for your rug because it only cleans the surface, which means that there’s still dirt inside the rug. To improve the quality of air in your house, it’s essential that the dirt is removed from the rug and we know the optimal way to wash, rinse, and dry your rug. We can remove them so that your rug will appear almost like new if there are spots or stains on your rug. Now, let’s take a brief look at our service packages. The starting package is the Astrobrite Silver Service Package. Here, we offer HEPA hypo allergenic filter vacuuming to remove loose dirt and allergens deep down inside your rug. For synthetic fiber rugs, we use the Cleaning Mist pre-treatment which starts the cleaning process effectively without the risk of over-saturation. 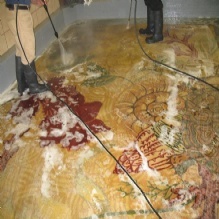 Deep Scrubbing is the technique used to clean synthetic rugs. In order to remove all the dirt and stains trapped within the fibers, we use the rotary bonnet cleaning method. For natural fibers, we use the Dry Cleaning Foam treatment. Unlike synthetic fibers, natural fibers need a higher level of care so we will hand clean your rug gently to protect your investment. Using this technique, the natural fiber rug will not only be super clean but its beauty will be enhanced as well. Next, we have the Deodorizer treatment which simply means that we will remove all the stale or unpleasant odors associated with some stains and dirt buildup. An Astrobrite serviced rug should not only look clean but it must smell fresh. Now, Wool Oriental Rug Cleaning Northern VA are offering a special offer for Chinese, Indian, Persian and oriental rug cleaning orders. If you have three or more rugs which need to cleaned, you will get a 15 percent discount.